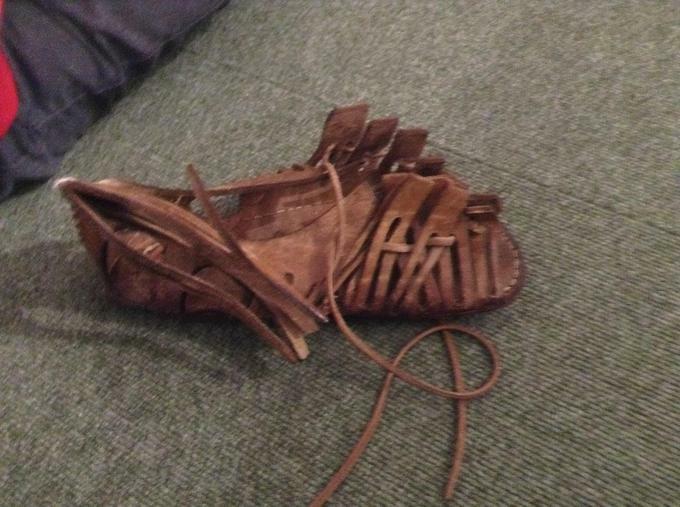 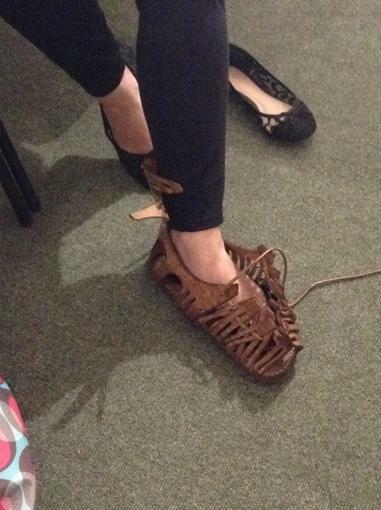 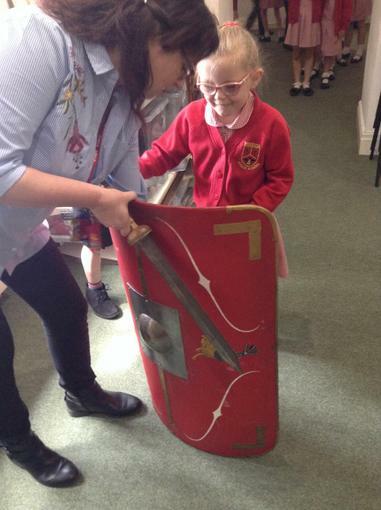 As part of our curriculum we were studying and learning about the Romans. 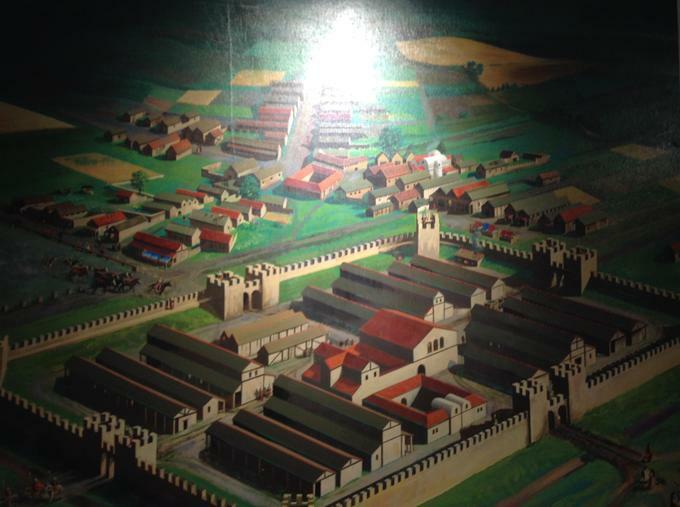 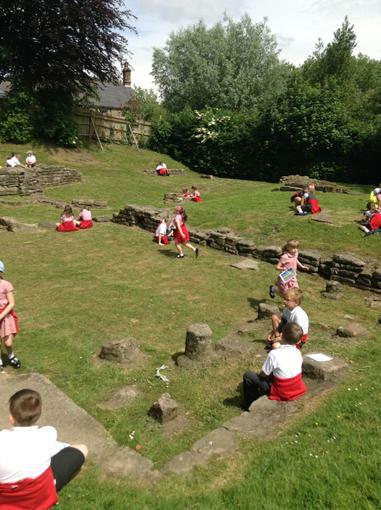 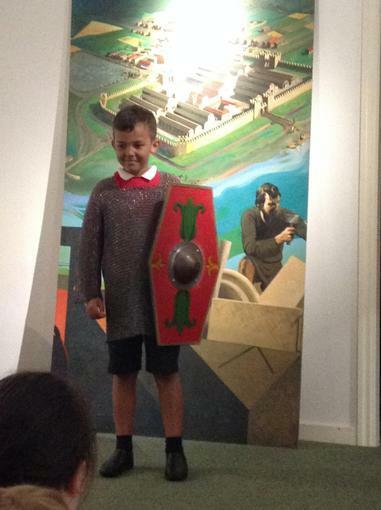 To make this highly engaging and exciting for the children, we decided to take the Year 3 children to Ribchester Roman Museum. 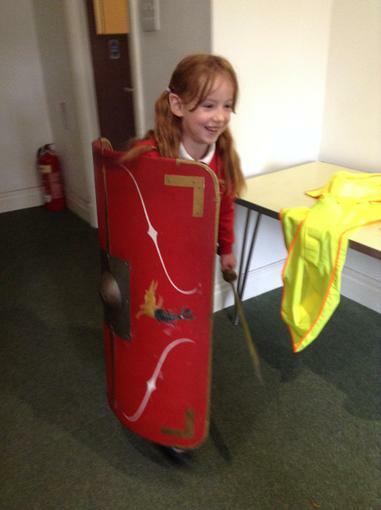 The children had a fantastic time at Ribchester. 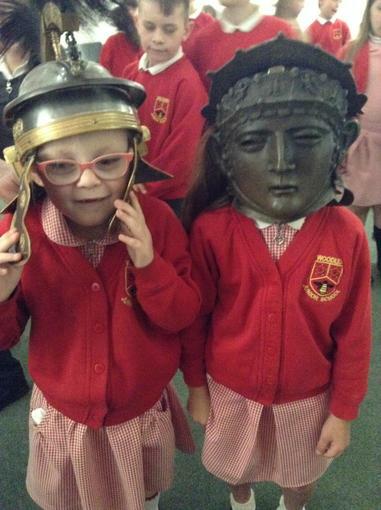 They watched a presentation where they were told all about the town of Ribchester, and what life would have been like, almost 2000 years ago! 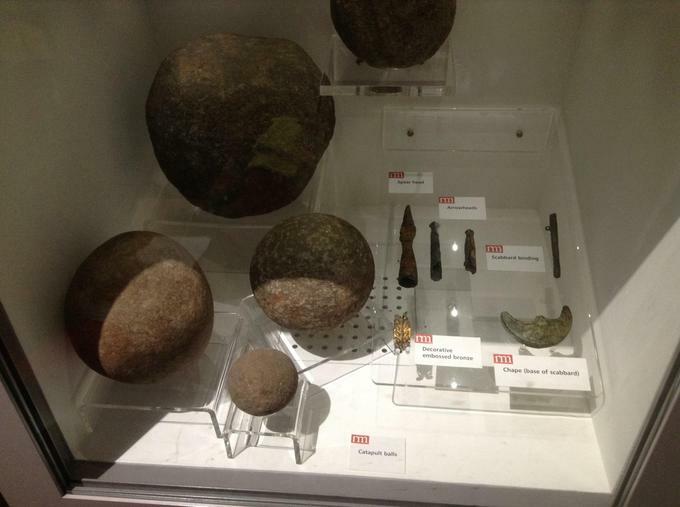 The children were very fortunate to actually look at real and replica artefacts that had been found around the local area. 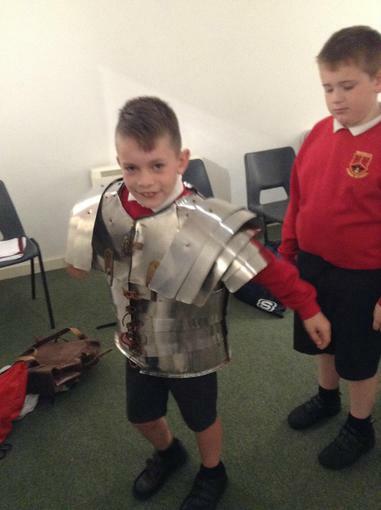 Some children even tried some real Roman armour. 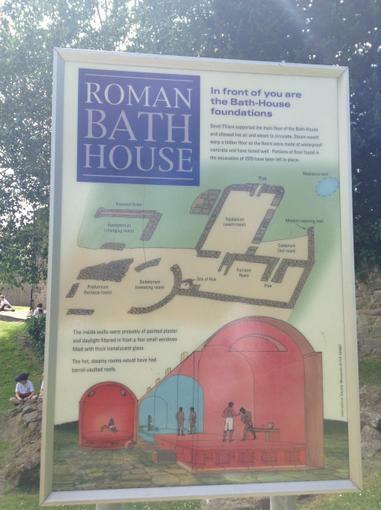 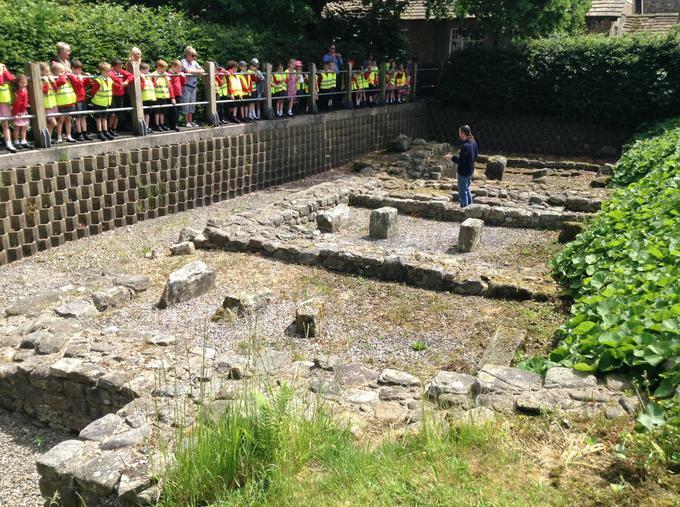 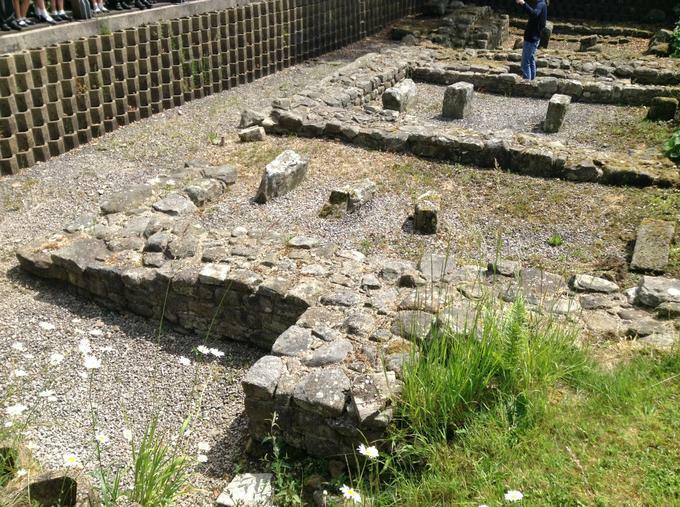 Later on in the day, the children went to visit the Roman baths, where they observed the remains of the Roman bath houses.